What was the first thing established in the Garden of Eden – after the creation? It was a “family unit.” God instituted the FAMILY, beginning with the Husband and wife and then commanded them to procreate inside of marriage. Today, that institution is under attack. Just because man says something is ok does not mean God says it is ok. In Biblical studies, there is, what is known as, a “Law of First Mention.” When God says something – it IS. Period. And since God FIRST MENTIONED Marriage as being between a man and a woman, as husband and wife, it does not matter what any politician in Washington decides how to redefine that sacred institution, what God said trumps it all. 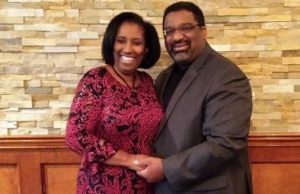 On the line with us today, we have Apostle Ken Giles and his wife, Pastor Sheila Giles – from the Lincoln Bible Church in the Houston, Texas area. Apostle Giles has literally decades of ministry experience behind him, including working with the Dr. Tony Evans organization while at the Oak Cliff Bible Fellowship church, including serving as the Associate Executive Director of their non-profit corporation! Amen! 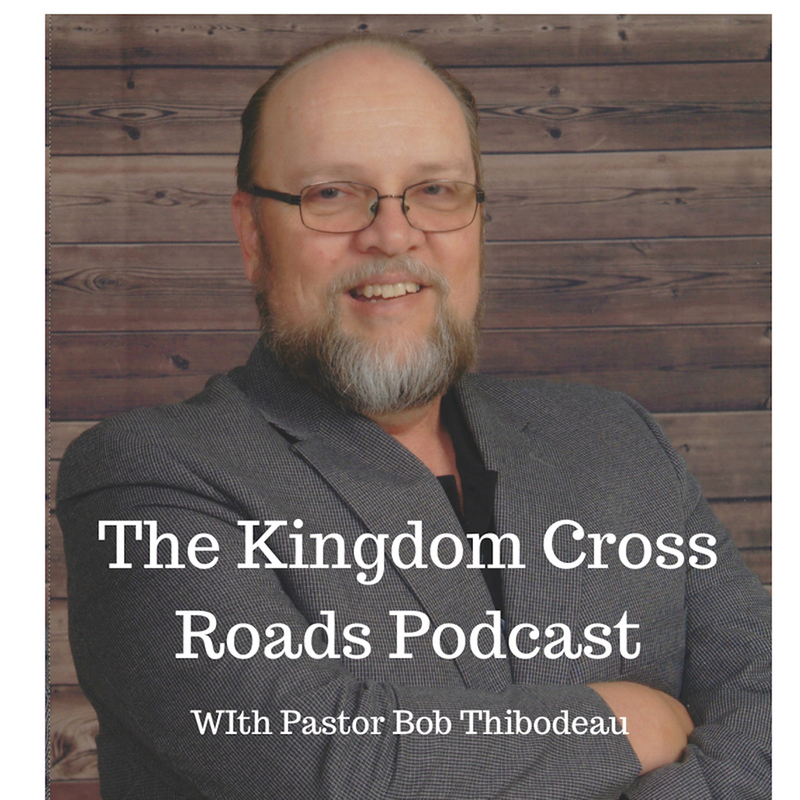 He served as the Outreach Pastor at the Cathedral of Faith Baptist Church in his hometown of Beaumont, Texas, until planting his current church, Lincoln Bible Church. In the year 2000, he and Pastor Sheila Giles planted the Lincoln Bible Church in the Beaumont / Port Arthur, Texas area. The church is now located in the greater Houston, Texas area where it continues to grow and impact that community in mighty ways. Apostle Giles has a Master of Education from Prairie View A&M University and a Master of Theology from Southeast Texas Theological Seminary. He is in the process of completing his DUAL DOCTORATE in Christian Education and Theology from the Kingsway Theological Seminary. Pastor Sheila Giles has served in church leadership for over 20 years and has a Master of Divinity from the Houston Graduate School of Theology and is in the process of completing her Master of Business Administration from Texas Woman’s University as well. 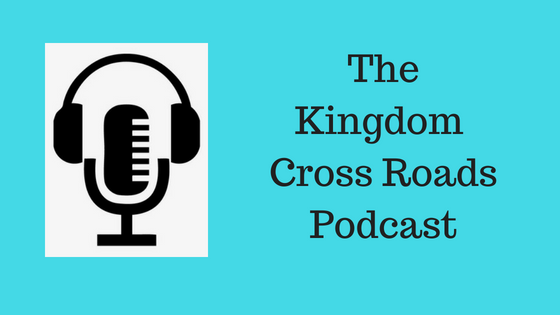 Their radio program, “Leading and Living in Truth and Love” airs on Evangelism Radio every Sunday, Tuesday and Thursday at 5pm ET. And we are so blessed to be able to call them part of our Radio Family! Help me welcome back to the program, Apostle Ken and Pastor Sheila Giles! Thank you both for coming back on the show today! When you wrote this book, you did so in a unique way. You broke it down into the leadership roles, scripturally, between the husband and wife. And each of you wrote your respective roles personally. How did you come up with that idea? It is something I have not seen before? I love chapter two. It says that a “lack of prayer covers up and hides sin in the marriage.” Explain that, please. Now, this book is part of your Christian Pre-Marital Counseling and Marriage and Family Counseling and Certification Classes. Let’s talk about those classes. You offer Pre-Marriage Counseling to couples. How is this book used, in addition to the scriptures, of course, in your pre-marital classes? How many sessions is involved in the pre-marital counseling? And you also train others to do Christian Marriage Counseling, correct? Anyone can sign up for this and take this training via online access, right? What topics are covered and about how long is the certification process? And this certification will allow the new counselors to set up a Marriage Counseling service of their own? How can a couple, whether newlyweds or a couple that has been married for years and years, secure the Blessings of God in their marriage? What are some of the blessings that is promised to those who know and operate within the “roles of the husband and wife” in marriage? Favor, Family, lasting legacy and financial success and security, these are all blessings contained in marriage! How does effective, successful, Biblical marriages impact society? Do you see many of the problems in our society and culture today with a root cause in the lack of Biblical understanding about Godly marriage? Isn’t it true that Spiritual Truth and Stability is available to families that have God in their marriage? And I’m not just talking about giving “lip service” to God – but in the context of our conversation today? That transfers to Psychological strength as well…strength of mind and character. How about Physical strength. How does living in a Biblical marriage give you physical strength and stability in life? Many people look at church as just a place to go for one hour on Sunday to “check in” and let God know they still intend on going to Heaven – eventually. But church is a lot more than that. What are some of the roles a church fills in the community? Apostle Ken and Pastor Sheila, I appreciate you taking the time to join with us today and catch us up on all that you are doing down there in the Great State of Texas. I’m hoping to come down there this fall, if everything works out. We need to hook up for a pot of coffee when I do! Amen! If someone wants to get in touch with you, how can they do that? And your book, is it available on Amazon? How can someone order your book? I will put all of this in the Show Notes as well. Folks, you got schooled today! Amen! I highly encourage you to reach out to Apostle Ken and Pastor Sheila. If you are in the ministry and you are called to minster to couples and help them strengthen their marriages, I definitely recommend you get in touch with them. Ask some question. Check out their certification training – and begin to “take back” what the devil has tried to steal…BIBLICAL MARRIAGES. That is all the time we have for today. Go to their website, look around, sign up, order their books. The Link to the website is in the show notes below or go to LBCHOUSTON.org.